LONDON – Aston Martin will maintain a long-standing Italian design link when it unveils the production V12 Zagato at next month's Geneva auto show, but in name only. Limited to 150 models, the coupe is based on the V12 Vantage and continues a tradition stretching back to 1960 when the Italian design company created the DB4 GT Zagato. However this car was designed entirely in the UK. "Ideas were submitted from both Zagato and our design teams, and we picked the Aston design," a spokesman told Automotive News Europe. The UK-based designers have kept the two most recognizable elements of Zagato-penned Astons – the twin-domed 'double-bubble' roof and the wide grille. The car was revealed as a concept in 2011 and made its race debut at the ADAC Nürburgring 24 Hours in June. Aston said the decision to build a road-going car was made in July last year after "overwhelmingly positive response from customers". 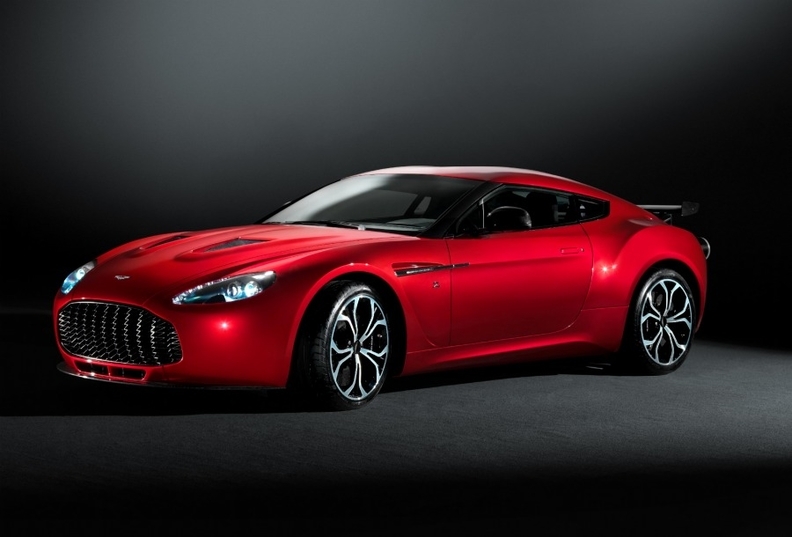 The V12 Zagato will cost £405,000 (483,450 euros) in the UK and deliveries will start in autumn.